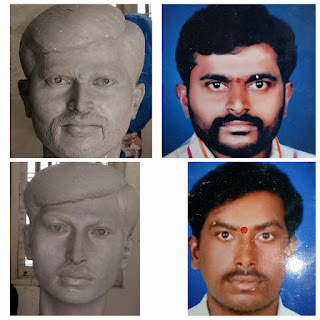 He has started making ambedkar statues since 1991. 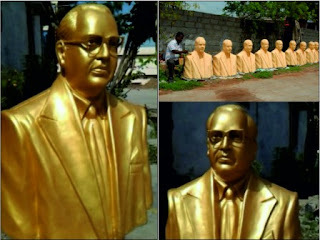 The first statue of his is ambedkar statue at a very young age. Till now he has made about 400 statues of ambedkar in various poses, sizes and materials like bronze, clay, cement, fiber etc.